TWO PARKING STALLS! One covered next to the secured entry (in the corner so no ding neighbor on one side) across from security elevator-- one open stall! Clean and Crisp. Owner improvements: new appliances--refrigerator, dishwasher, microwave oven hood, granite counters, new laminate flooring, added lanai storage closets, new plumbing shut off values throughout. Beautiful view of the Waianae range and ever changing sunsets! Ready for immediate occupancy! 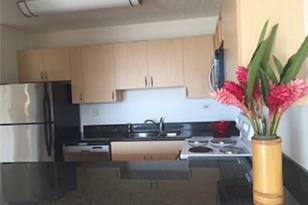 950 Lehua Avenue #404, Pearl City, HI 96782 (MLS# 201517984) is a Condo / Townhouse property that was sold at $270,000 on December 24, 2015. 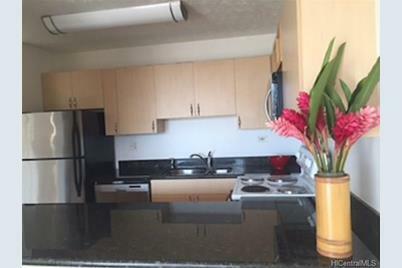 This property was sold by Allan A. Yasuda from our Kapolei Commons Office.Want to learn more about 950 Lehua Avenue #404? 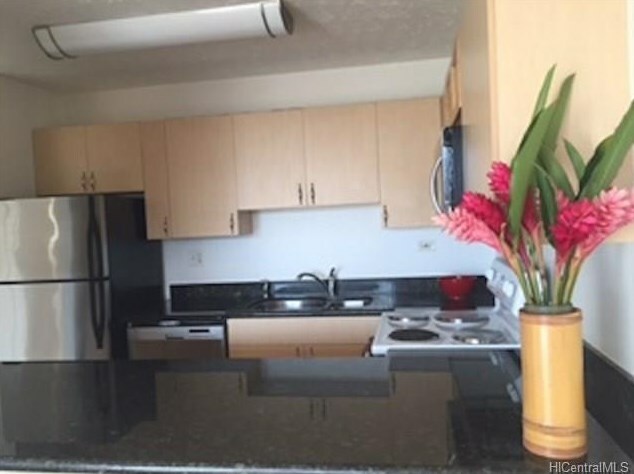 Do you have questions about finding other Condo / Townhouse real estate for sale in Pearl City-Upper? 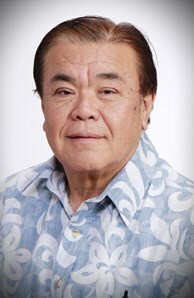 You can browse all Pearl City-Upper real estate or contact a Coldwell Banker agent to request more information.